In Oranje Casino there are several casino games that are linked to progressive jackpots. It is not just about slot machines or video slots, but also about the casino game Caribbean poker. The progressive jackpots always appeal to players because huge amounts can be won. The Super jackpot is linked to multiple slot machines and can be won by playing on the classic slot machine Random Winner . Because there is a link with other slot machines, the jackpot amount can be very high. The game always shows how much can be won at that moment, because the current status is always visible. There are even more big amounts to be won, such as playing at the Casino at the Club Reno slot machine. The nice thing here is that the higher the amount, the greater the tension, because everyone assumes that the jackpot might fall very quickly. Incidentally, players have the opportunity to win several jackpots, because there is a small fixed jackpot amount up to 1,000 euros and there is also a possibility to win much more money. If played on Dancing Saturn or on Extreme Pay, the player can wait after each spin to see how much money will be won. To win a lot of money at one of these slot machines, it is necessary to get three Saturn symbols on an active payline on Dancing Saturn or to get four symbols in the form of a seven in the same suit on the Extreme Pay slot machine. In that case 10,000 credits will be won and if the maximum number of credits is played, then that is good for an amount of 2,000 euros. Caribbean poker is a fun poker game in Oranje Casino, which also makes a huge amount of money. Especially when you are playing the game and the jackpot wins. It is only possible that you are richer than a few tons in euros at once than before. This is a progressive jackpot that can usually reach up to two or three tons. 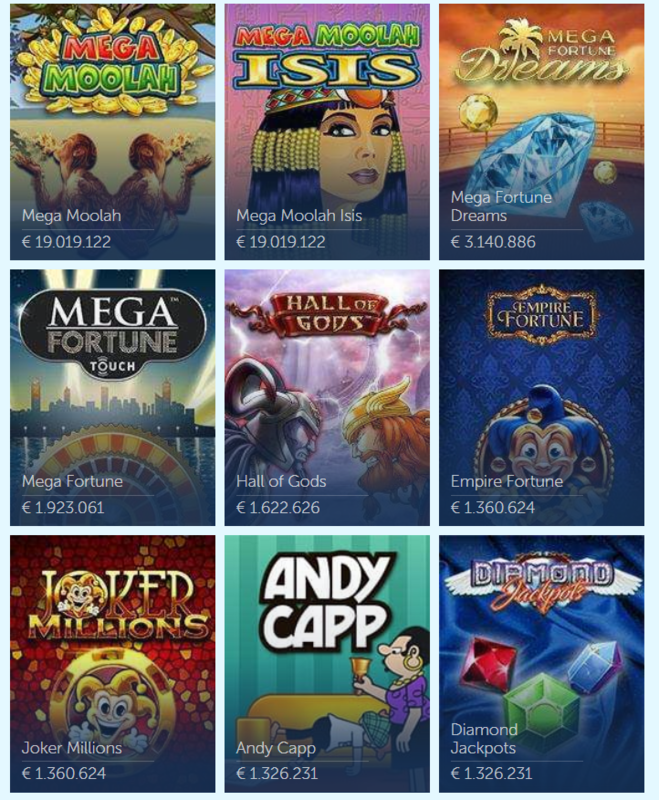 Incidentally, the Oranje Casino offers even more progressive jackpots that can make players even richer, like winning a millionjackpot by playing on Mega Fortune Dreams or on Hall of Gods . It is of course fantastic to win a jackpot at Oranje Casino once. For example with gambling on Random Winner. How nice is it not to win a progressive jackpot that contains millions of euros. That is also possible in this online casino although the chance that it falls is somewhat smaller than a price of a few thousand euros. You only have to be fortunate enough to have the biggest prize. Which is, depends on the moment. There are several big prizes in Oranje Casino to win when it comes to rising jackpot prizes. For example with gambling on Star Spinner, The Naked Gun or on Andy Cap and on Irish Riches. The biggest jackpot so far won in an online casino on a slot machine is that of Mega Moolah. After a record price of 18.9 million euros was won in 2018, that record was broken a year later. A record was already placed immediately in the beginning of the year. At the end of January, this pot has already risen to 20 million euros. This means that a new record has been established, but even then there are other options. It is also possible to win a few million if you are betting on Mega Fortune or on Empire Fortune. All these slot machines with progressive jackpots come from different providers. For example, Empire Fortune is produced by Yggdrasil and Mega Moolah by Microgaming. For example, Mega Fortune and Mega Fortune Dreams are just like Hall of Gods of Netent. 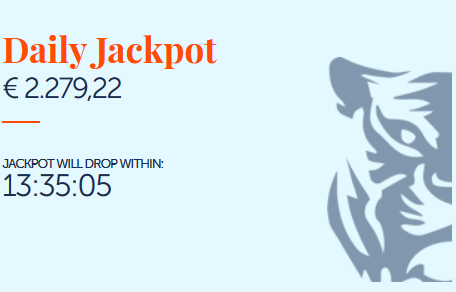 The chance that you will win a lower jackpot prize in Oranje Casino is greater than the chance of a millionjackpot. That is logical, because a millionjackpot takes more time to reach the 10 million euros alone. A few tons is filled faster in a jackpot of a slot machine. It is great to win at any time you are gambling regardless of the amount. If that is a progressive jackpot then that is even better. Oranje casino offers several jackpots that generate tons. For example Rambo or Diamond Wild, but also Arcade Bomb and Esqueleto Mariachi. In that respect, there is enough choice to gamble on a slot machine with a progressive jackpot. Each slot has its own mode when it comes to winning the highest prize. That is for example the one time a bonus wheel with jackpot prizes and another time a bonus game. For example, Hall of Gods has a bonus game to win the highest prize. Mega Fortune has a wheel of fortune and so there is also a lot of variation on how you win. If you want to go for the big money, you play best on the progressive jackpot slot machines in Oranje Casino. Obviously for money, because with free gambling you will not win anything.